Indian Americans, who comprise around one per cent of the US population, now for the first-time ever also make up one per cent of the US Congress. The community is experiencing unprecedented political success with all of its five elected members being nominated to key Congressional panels, reported Forbes. 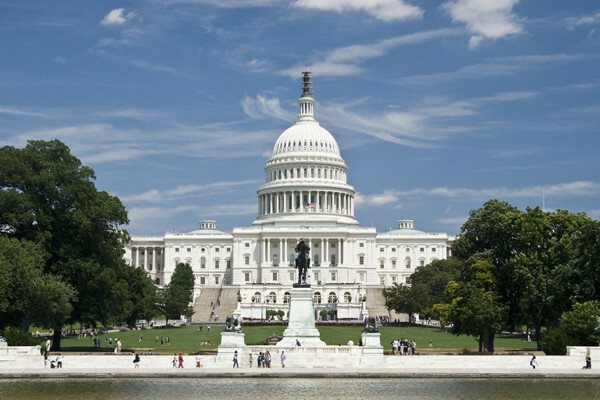 During last year’s elections, four Indian Americans – Ro Khanna, Pramila Jayapal, Raja Krishnamoorthi and Kamala Harris – were elected to the US Congress, while a fifth, Representative Ami Bera, won re-election to a third term. This represents the largest number of Indian Americans to ever serve in Congressional history, said the report on Monday. Beyond the legislative branch, Donald Trump’s election to the White House is also proving a boon to some members of the community, according to the report. South Carolina Governor Nikki Haley has been tapped to become the first-ever Indian American US Ambassador to the United Nations while Indiana native Seema Verma has been nominated by the President-elect to run the Centre for Medicare and Medicaid Services. Several other Indian Americans are poised to receive presidential appointments in the new administration as well. The recent slate of elections and appointments is a part of a relatively new, larger trend: the growing success of Indian Americans in the public service arena, reported Forbes. 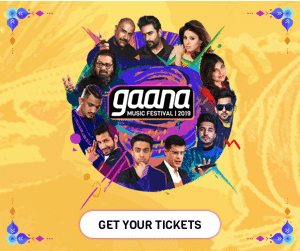 Since American immigration laws were liberalised in 1965, Indians travelled to the US in record numbers and the Indian American community has become the wealthiest, most educated diaspora in the country. The Forbes report said that before outgoing President Barack Obama took office for the first time, not a single Indian American had ever served as an American ambassador. Now there are two, Atul Keshap in Sri Lanka, and Rich Verma in India, who have earned consistent praise for their diplomatic work. 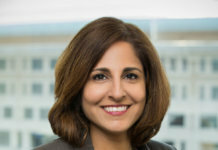 Nisha Desai Biswal serves as Assistant Secretary of State for South and Central Asian Affairs while her deputy, Manpreet Anand, is also Indian American. Many other qualified Indian Americans have also served in varying levels across the Executive Branch. The Indian American community has also made its mark on the judiciary, said the report. In addition to numerous local and state judges like Sanjay Tailor in Chicago’s Cook County, several Indian Americans are serving as so-called “Article III” judges, judges who are nominated by the President and confirmed by the US Senate. In 2013, Sri Srinivasan became the first Indian American appellate court judge after being unanimously confirmed by the Senate to the District of Columbia Circuit Court of Appeals. Kentucky District Court Judge Amul Tharpar’s name has been floated as a possible contender for the vacancy under Donald Trump. 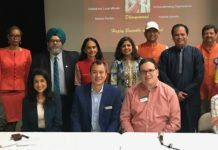 “As Indian Americans have continued to succeed and prosper in the United States, their sense of commitment to the United States, desire to give back, and simultaneously strengthen and be a part of the fabric of the country has also grown as well,” Sanjeev Joshipura, director at Indiaspora, told Forbes.